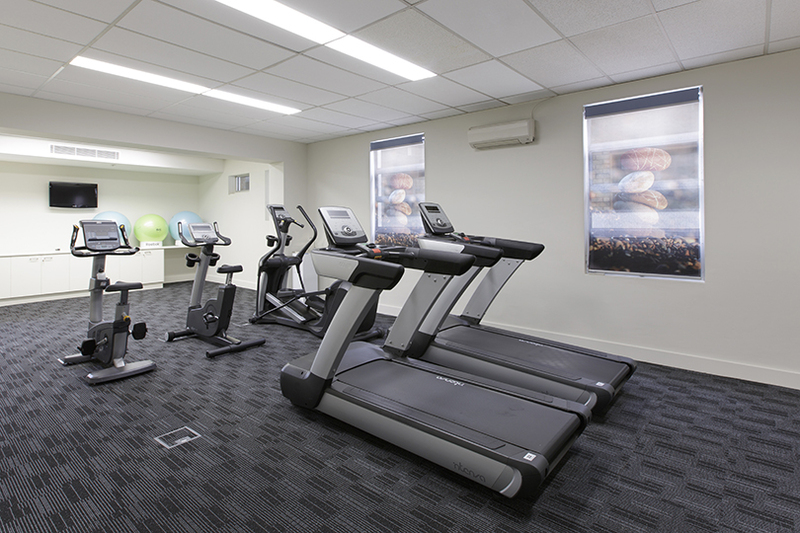 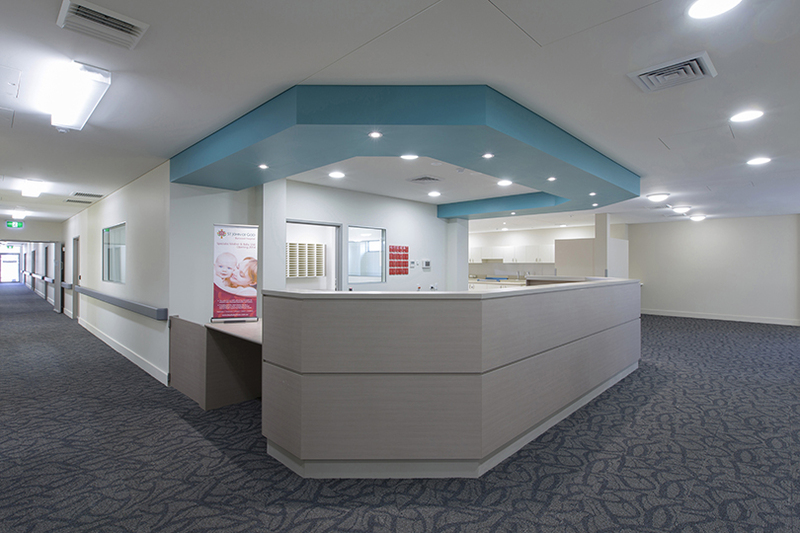 Grindley were engaged to complete a staged refurbishment of the existing 46 bedroom St John of God Hospital in Burwood, inclusive of a full façade upgrade whilst the hospital remained fully operational. 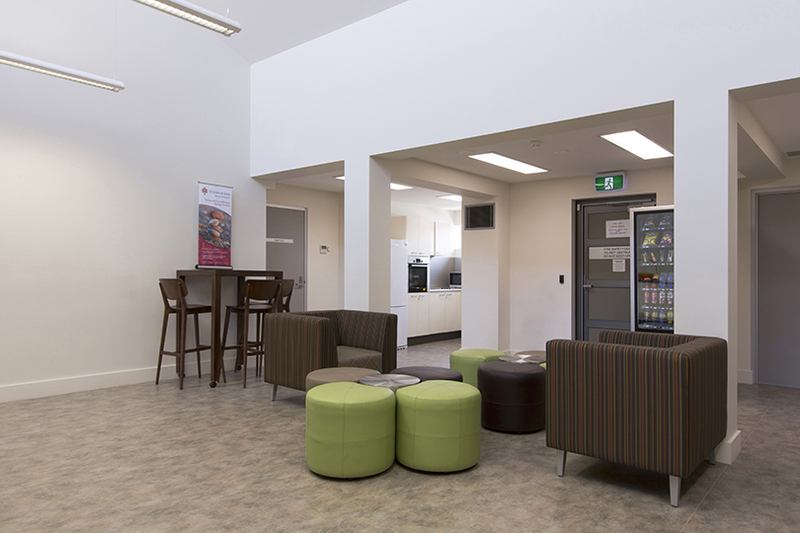 Refurbished areas include existing bedrooms, dining rooms, nurses stations and staff facilities, while the new build component of the existing hospital comprised a new pharmacy, cafe, gymnasium, reception, and operational facilities. 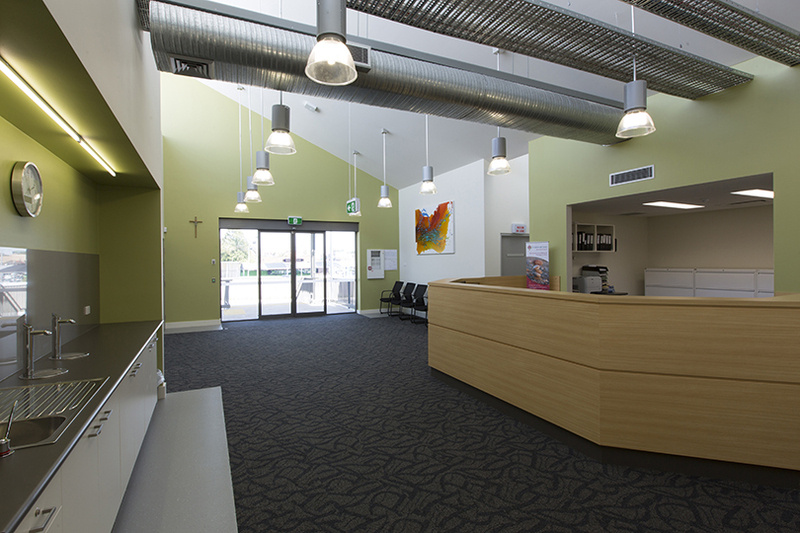 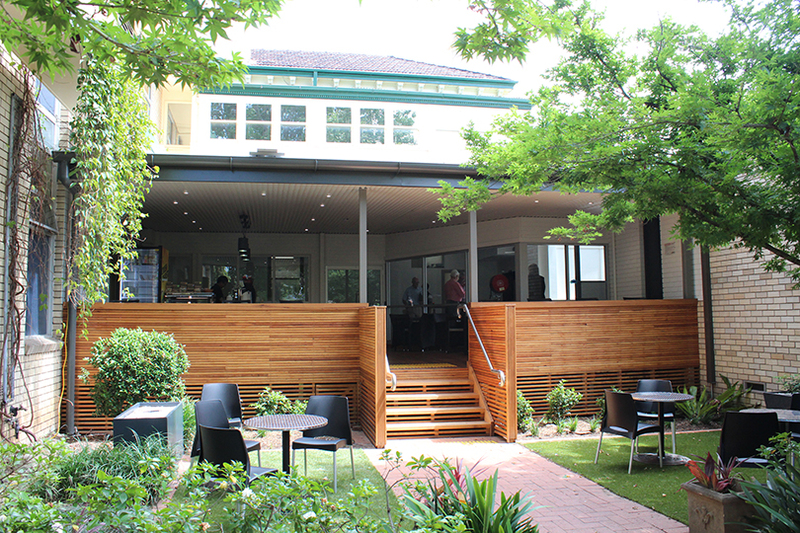 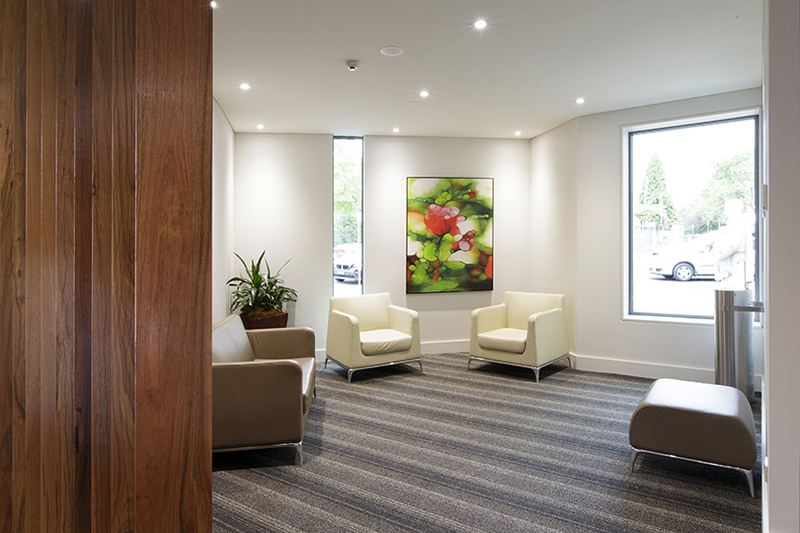 Grindley also completed the fitout of an existing saw-toothed building into a new consult and therapy centre on Parramatta Road and upgraded the existing medical centre façade. 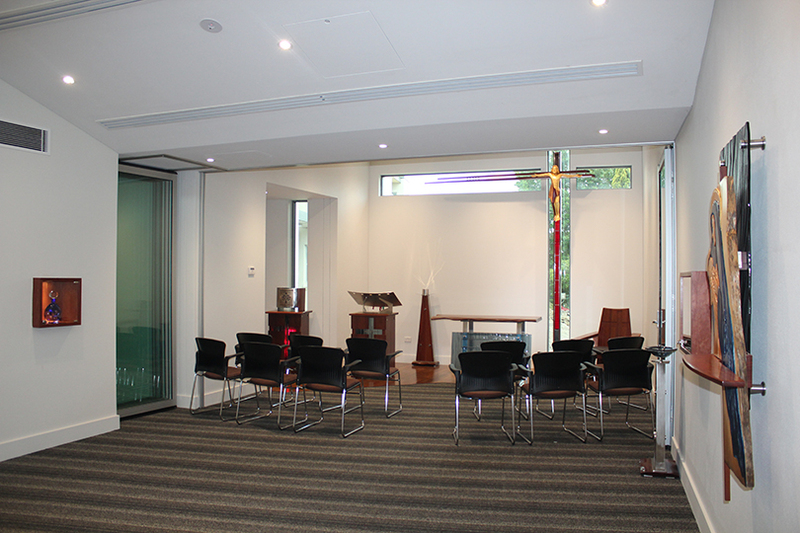 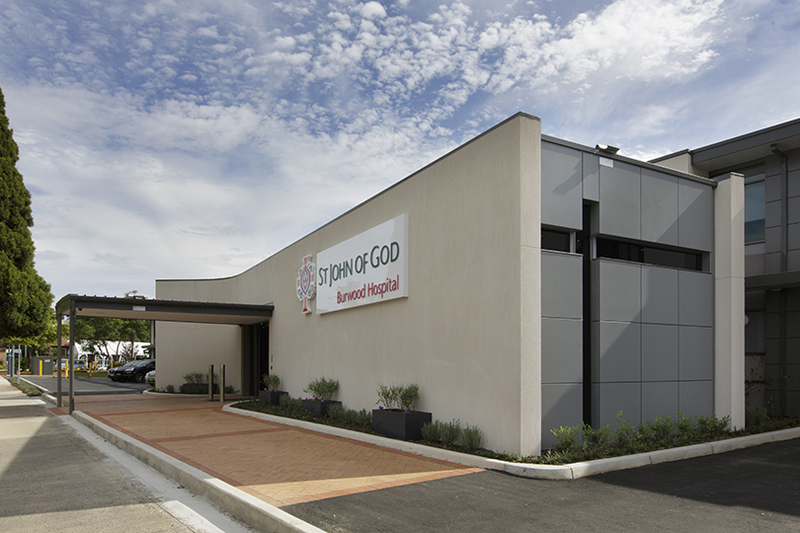 A new chapel to the front facade of the hospital was added, as well as a new 12 bedroom parent and infant unit along with associated landscaping and roadworks to the entire St John of God facility.